Pouring our heart into every batch — for over 70 years. 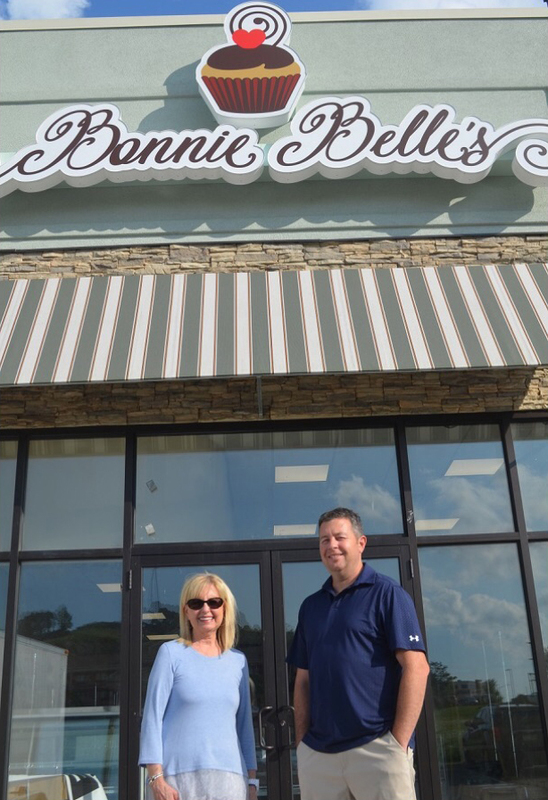 Bonnie Belle’s has always been a family affair. Master baker Richard Hawkins, and his wife Bonnie Belle, started the bakery in a barn before opening the first store in Nutter Fort. The formulas that they developed, and the routines that they followed, were passed down to their late son Jim, wife Linda, and their son Patrick. Our business was started in 1947 and now, 70 years later, these formulas are still in use today. Some say it’s the icing. Some say it’s the cake. But we know it’s the many years of dedicated family members that have led to our success thus far. 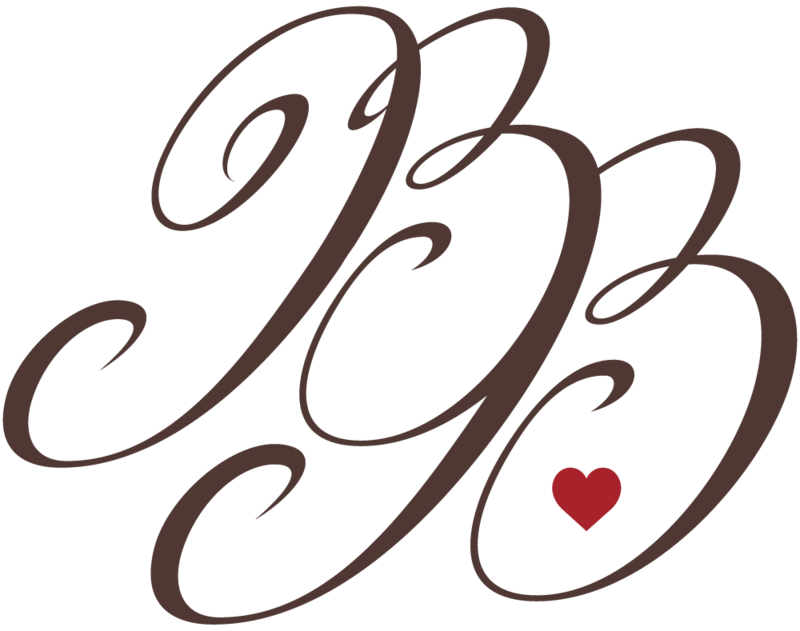 Bonnie Belle’s is a premium bakery, using only the best ingredients. We specialize in custom wedding cakes, celebration cakes for all occasions, cupcakes, petit fours and cookies. We have always been on the cutting edge. We were the first bakery in the tri-county area to put portraits on cakes using the latest technology, and we are still at the forefront of the baking industry. Do you need a cake, cookies, or other delicious treat for your next event? Contact us for a personalized consultation.